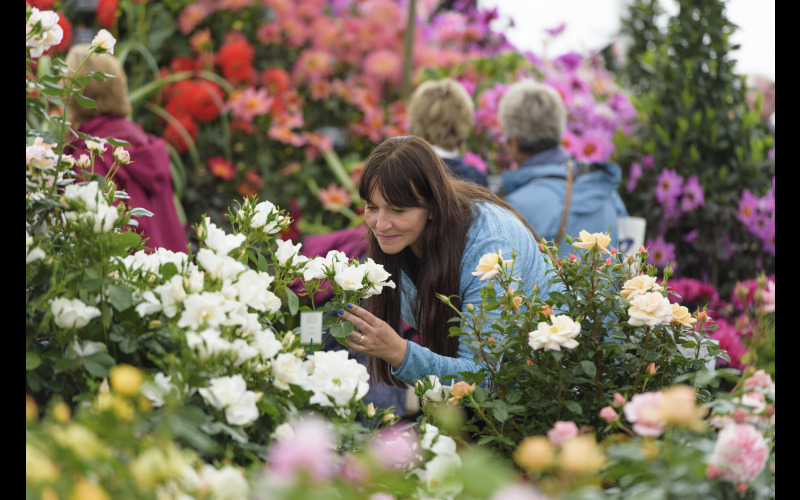 The Royal Horticultural Society’s newest flower show will return to the magnificent 1,000-acre Chatsworth Estate in Derbyshire from June 5-9. Celebrating the ‘five senses’, this year’s RHS Chatsworth Flower Show will encourage visitors to engage touch, sound, sight, smell and taste as they walk around the show. Now in its third year, the five-day event will see a host of outstanding displays and gardens including the new Mindfulness Gardens and the BBC Local Radio Gardens. Lose yourself in the floral marquee, overflowing with plants to take home, find out how to do more to support nature in the RHS Wildlife Garden, and immerse yourself in a sensory floral extravaganza and a mass planting of dahlias. There will be stands selling everything from garden accessories to artisan food, and interactive talks and demonstrations.